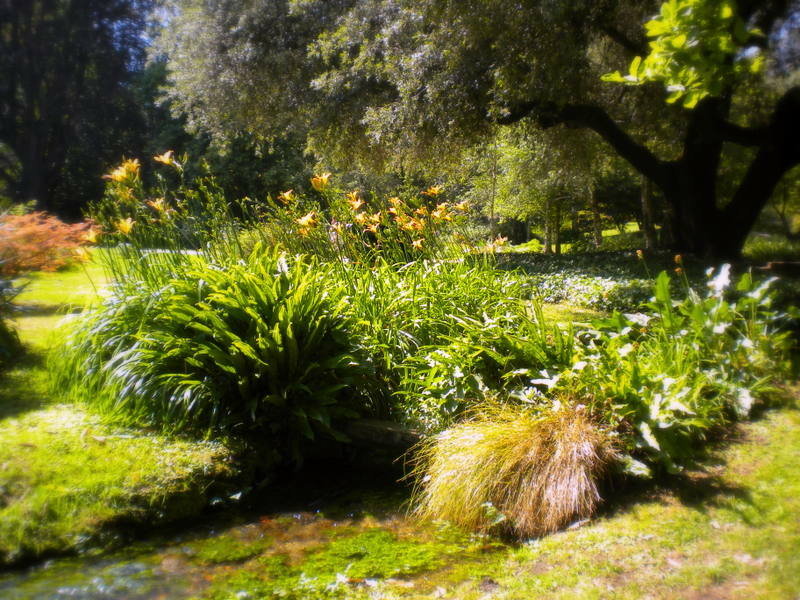 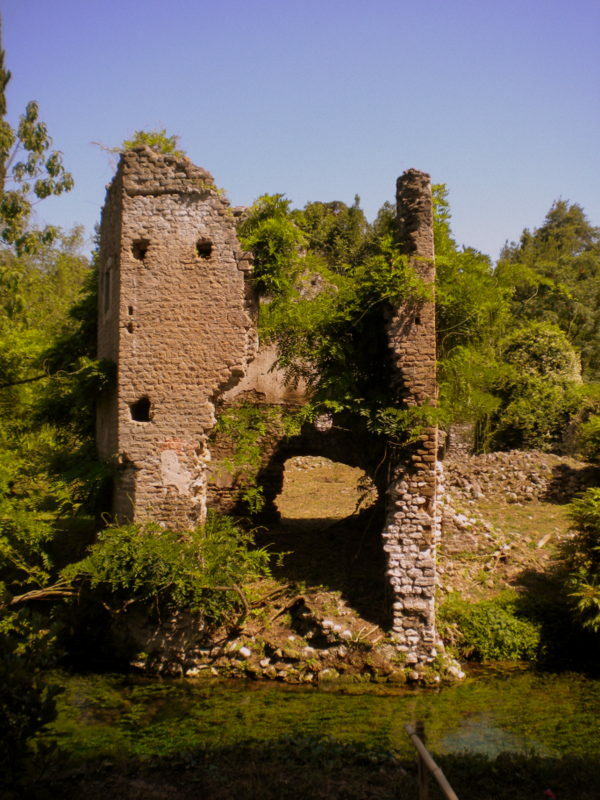 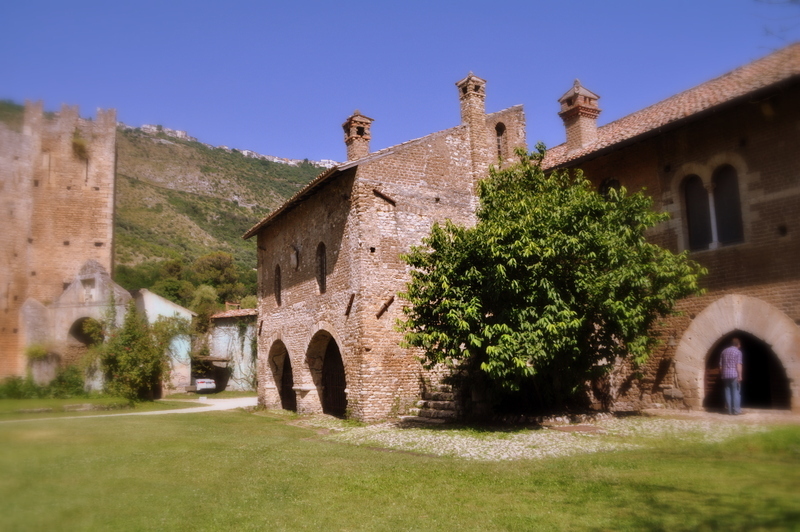 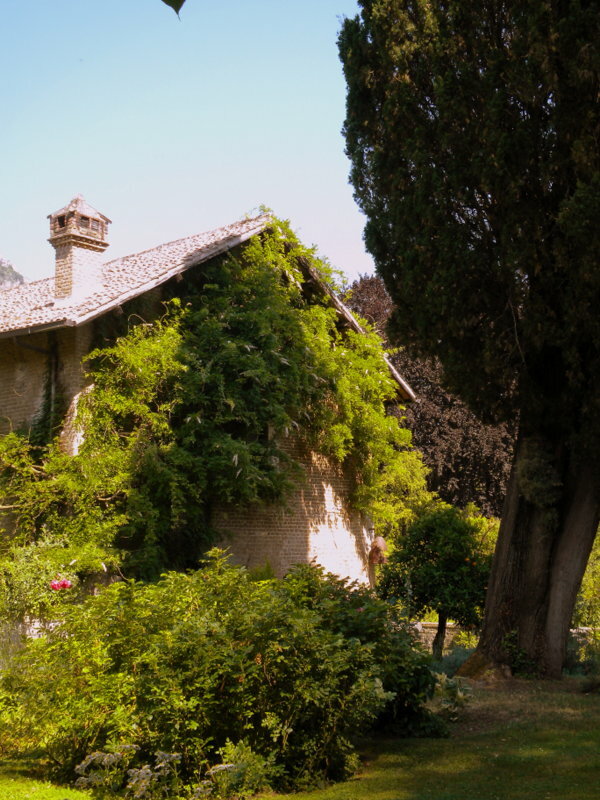 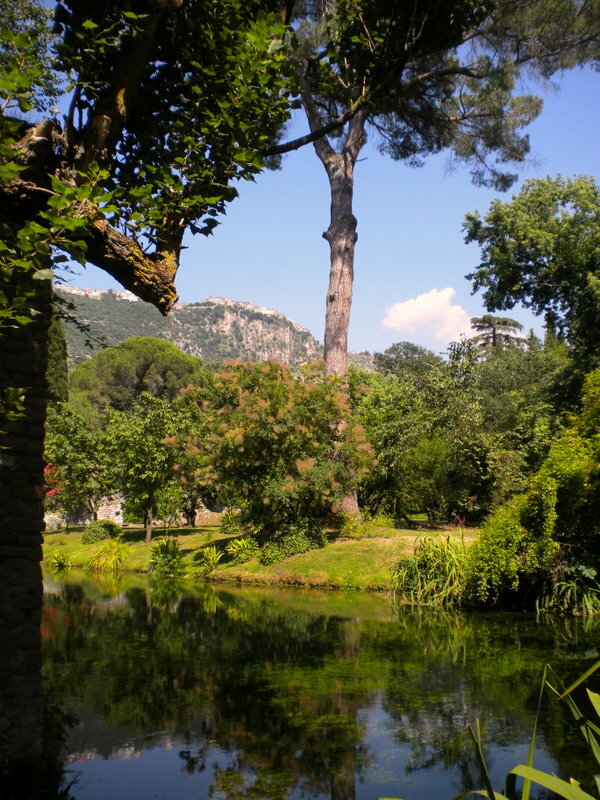 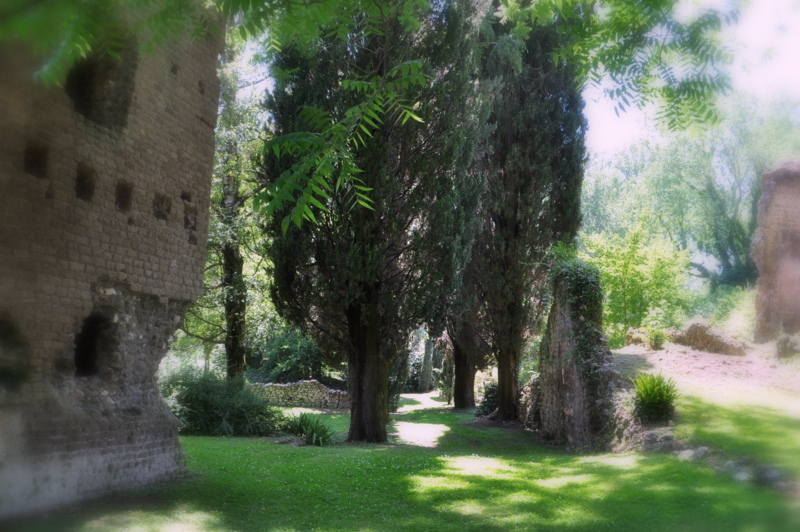 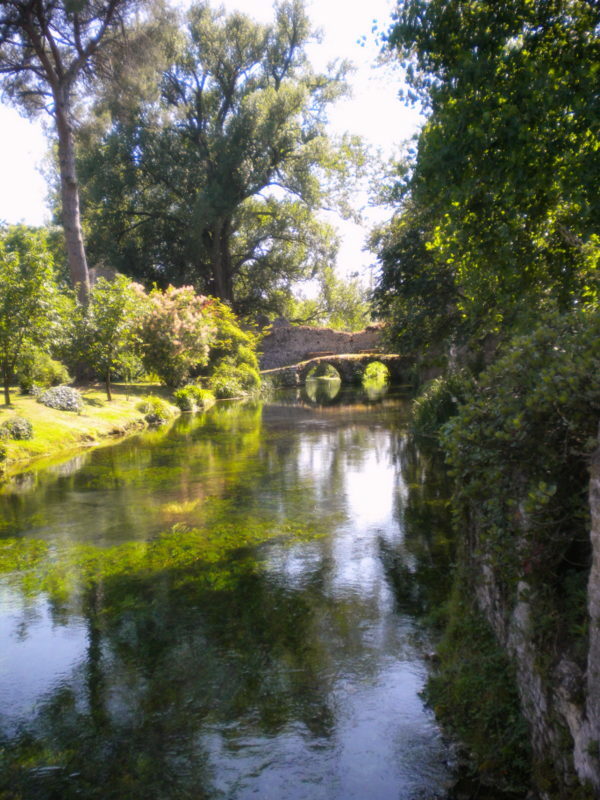 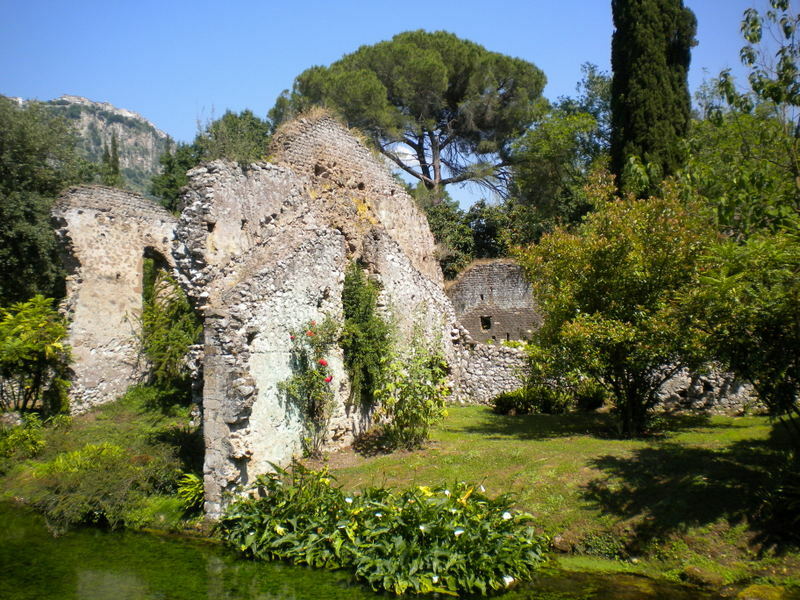 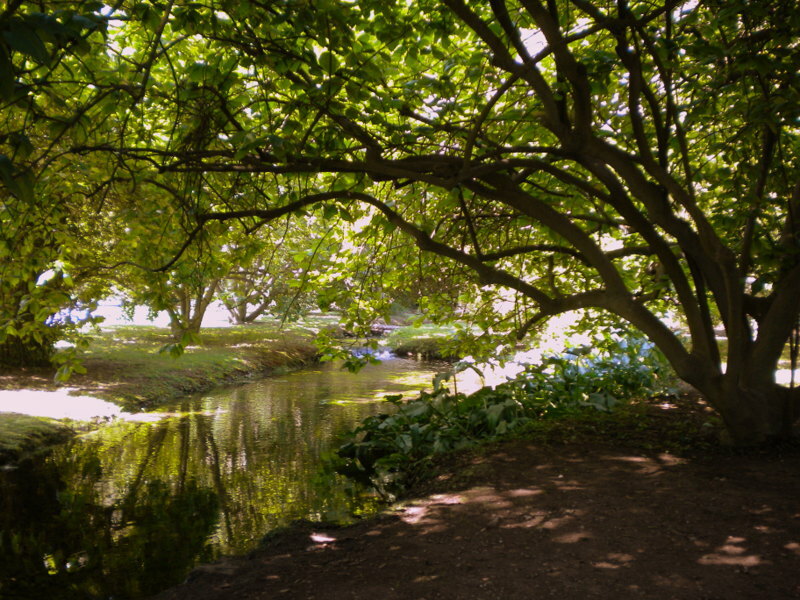 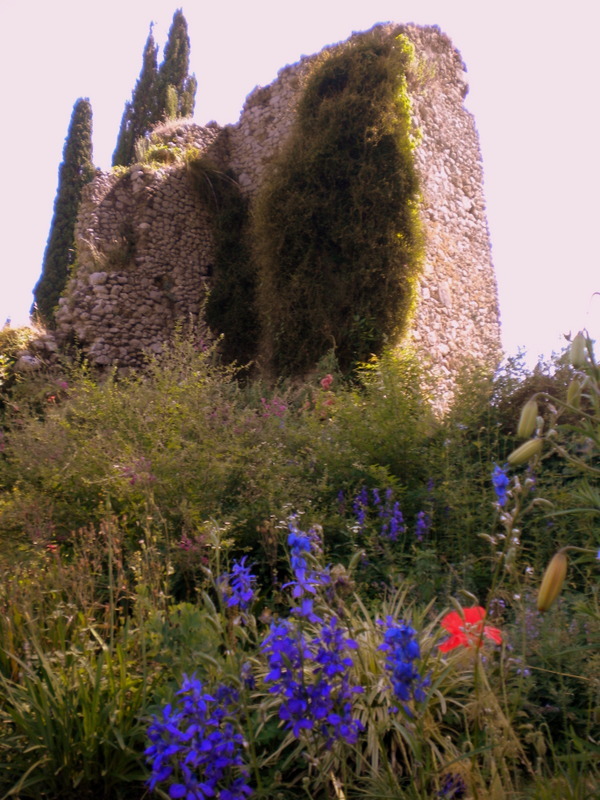 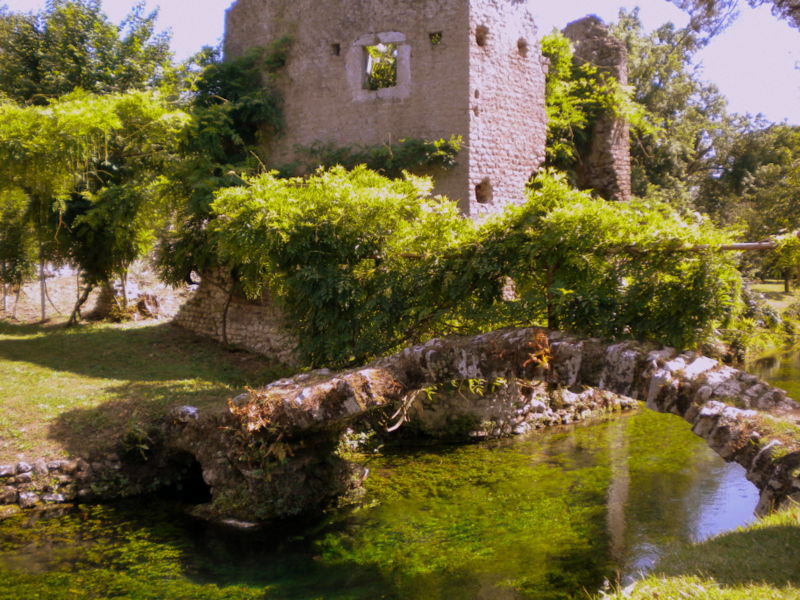 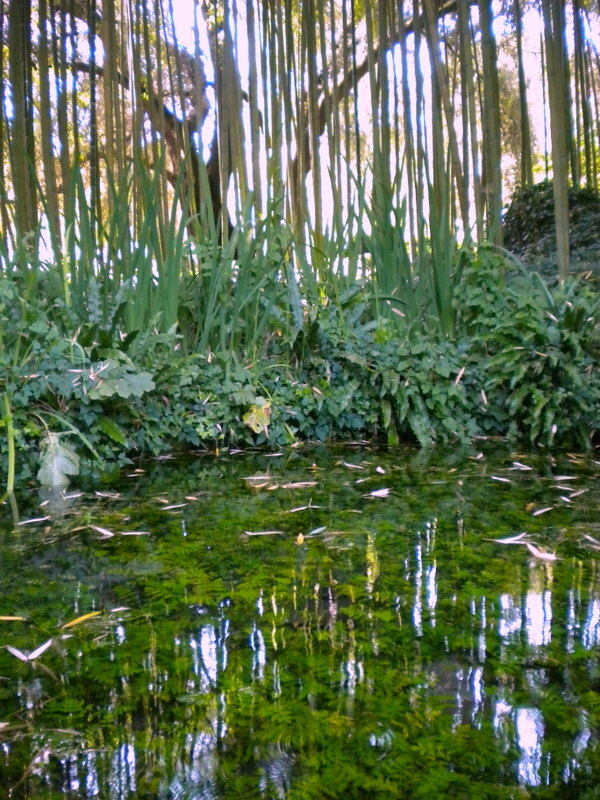 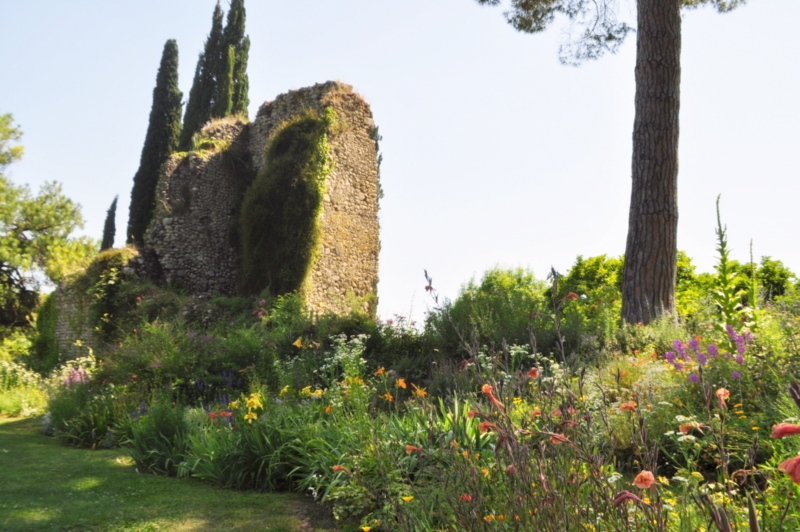 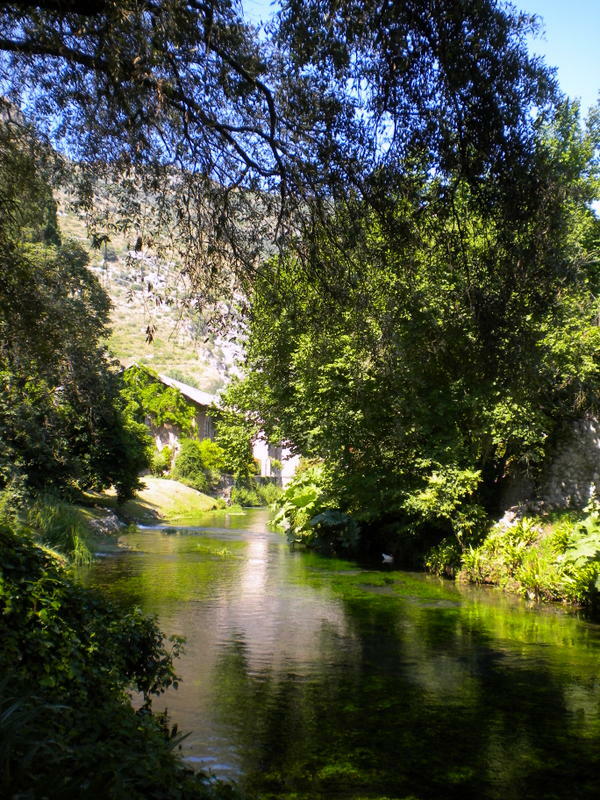 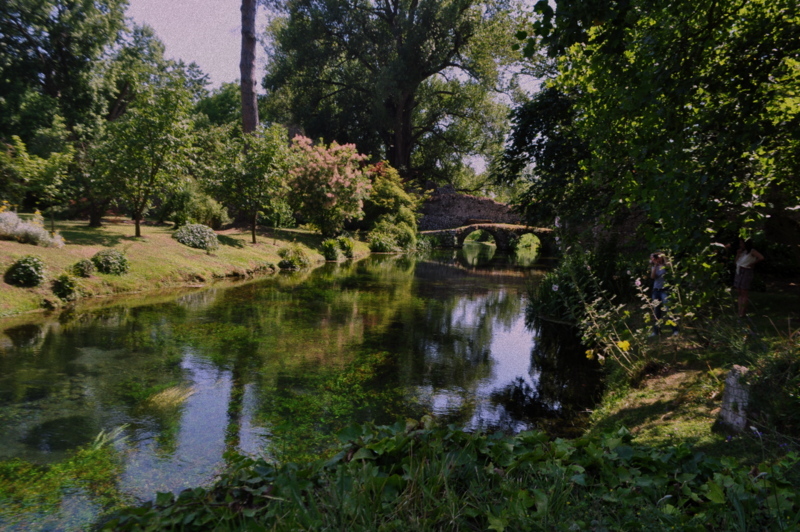 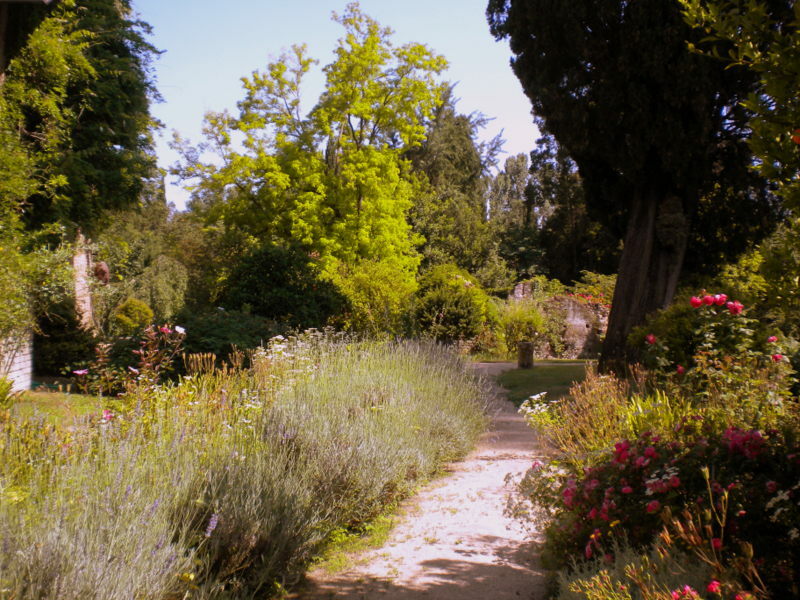 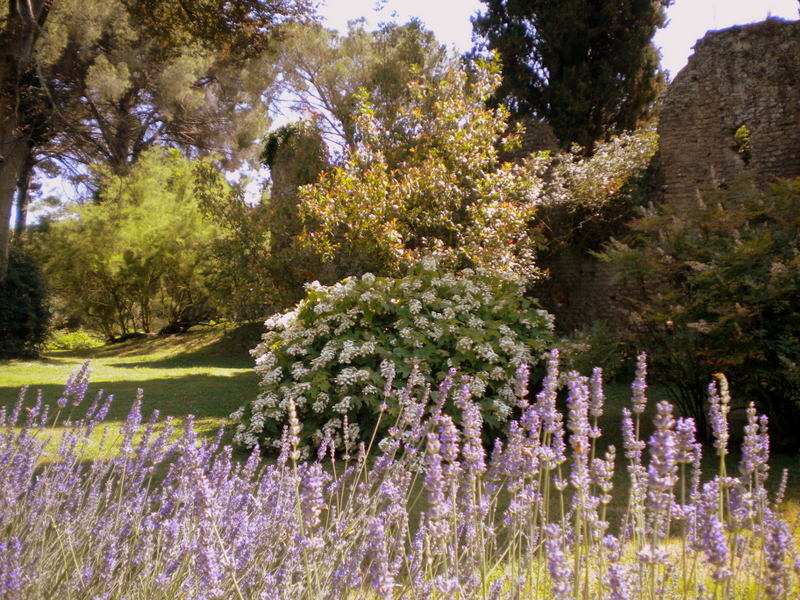 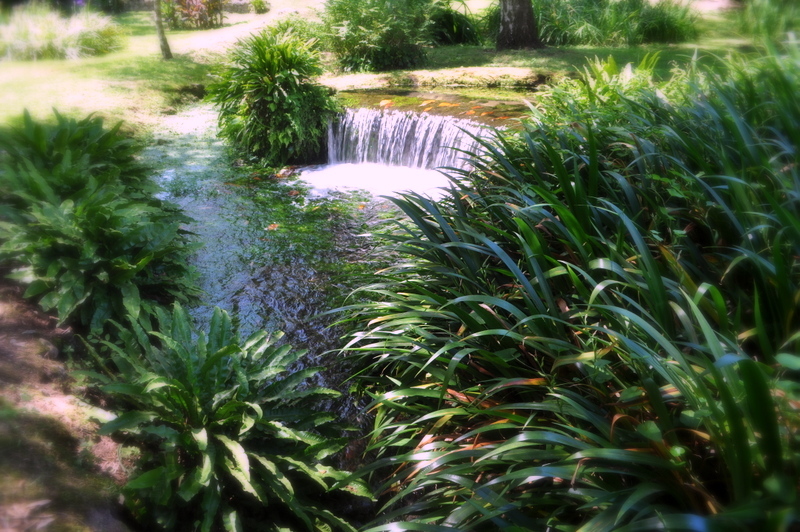 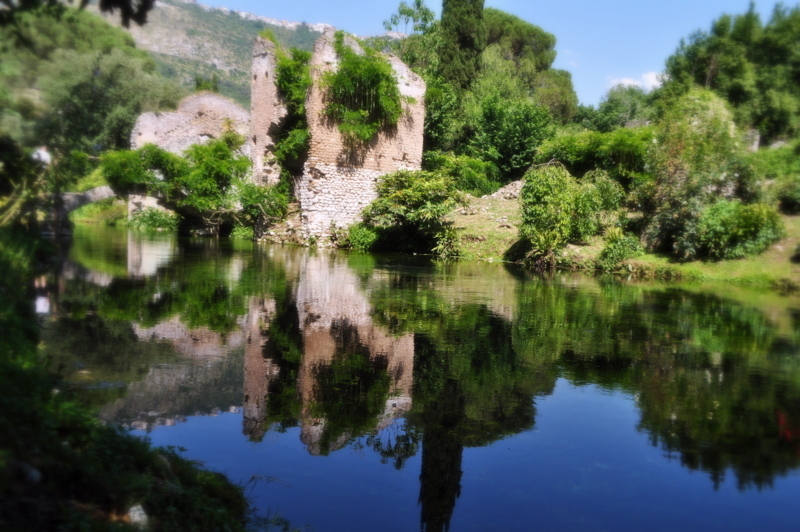 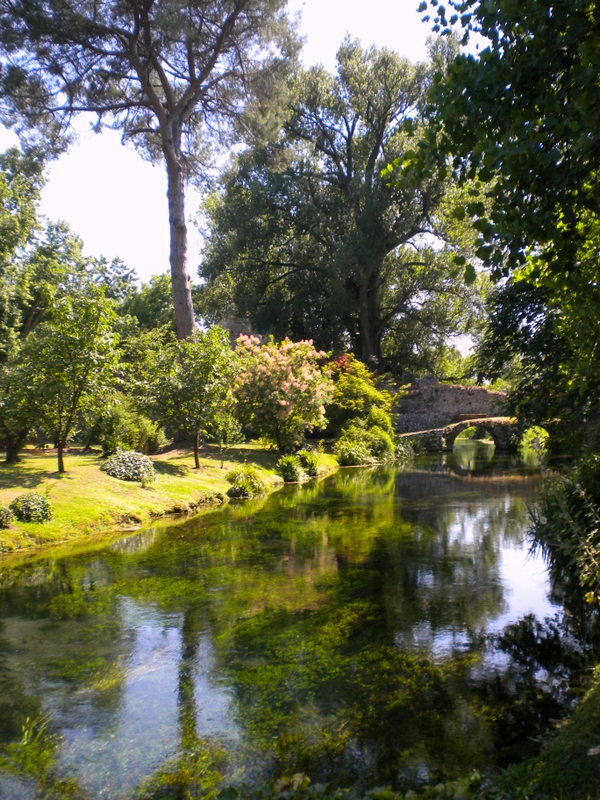 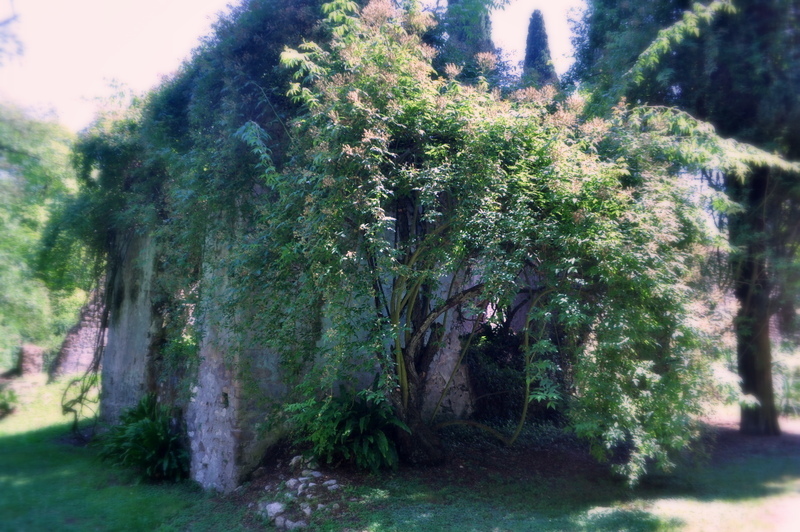 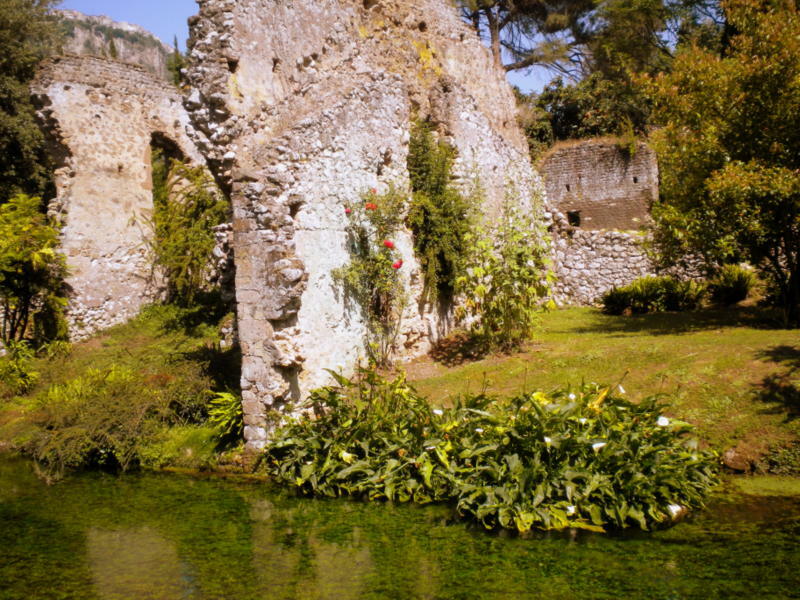 Do see the ‘Monty Don’s Italian Gardens – The Garden of Ninfa, Latina’ episode, there are some amazing visuals and short history about this lovely place. 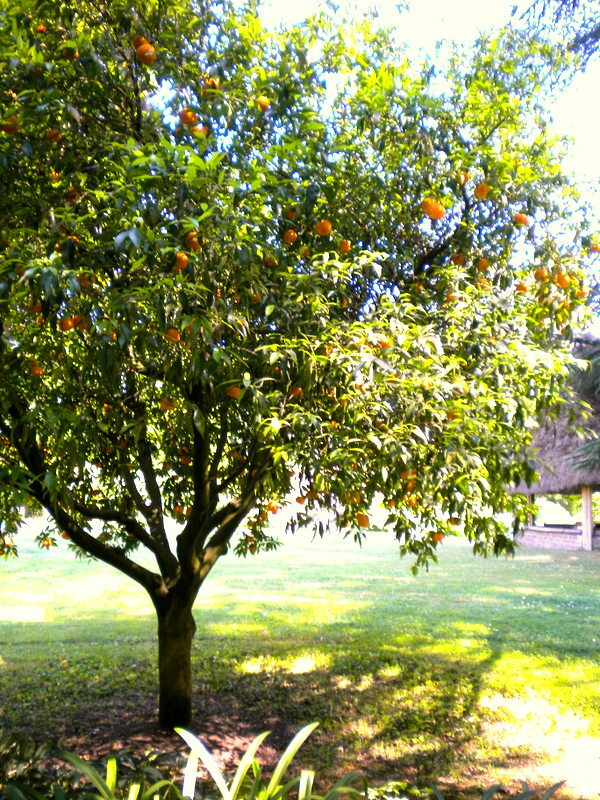 Its on youtube so an easy search. 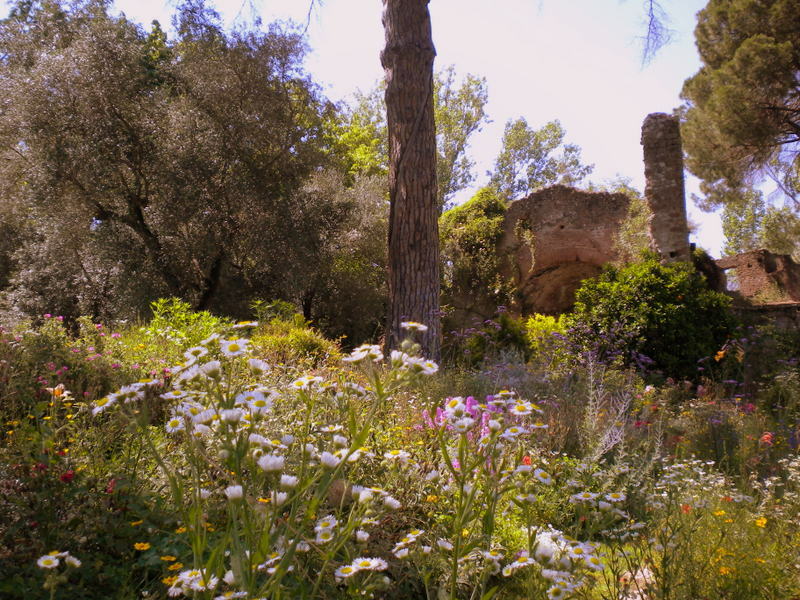 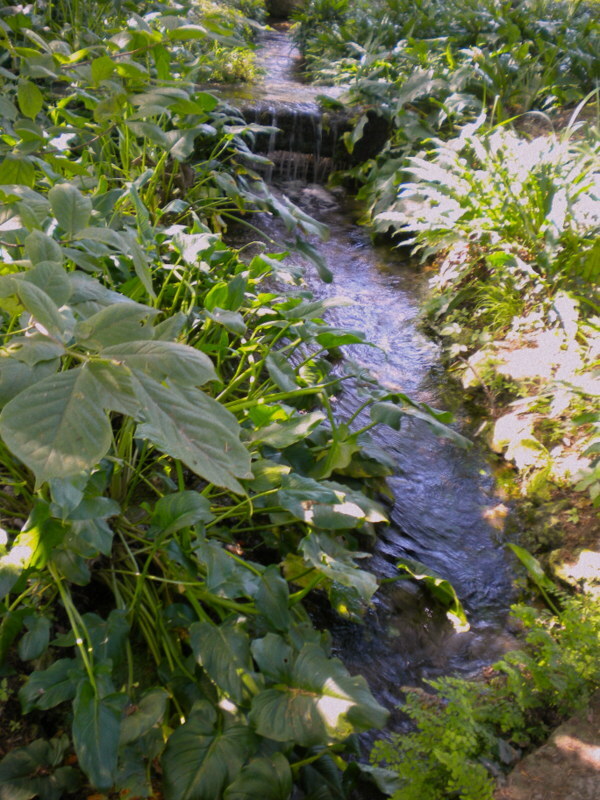 The garden is open to public under guided tours in groups at certain hours and days, details of which are on official site, all I have to say is visit when weather is pleasant (ofcourse spring) or if you do happen to visit in the heat of summer, choose the morning hours. 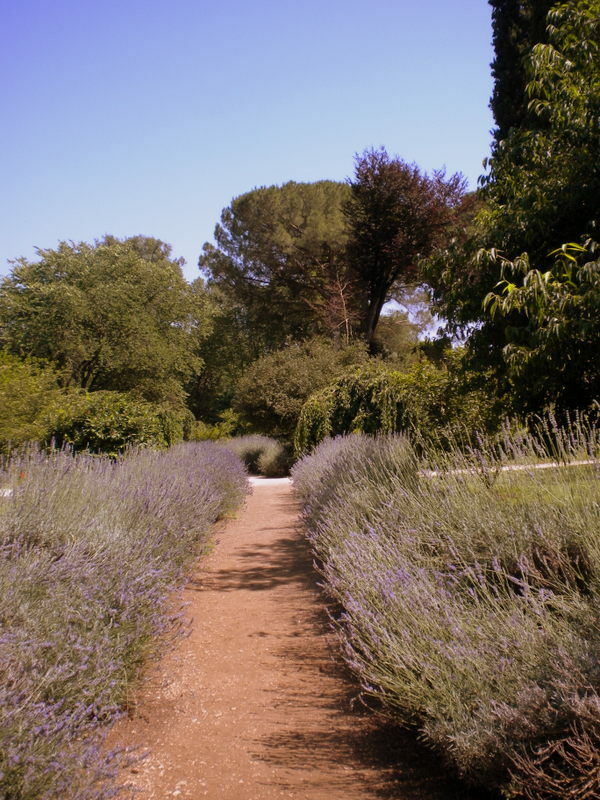 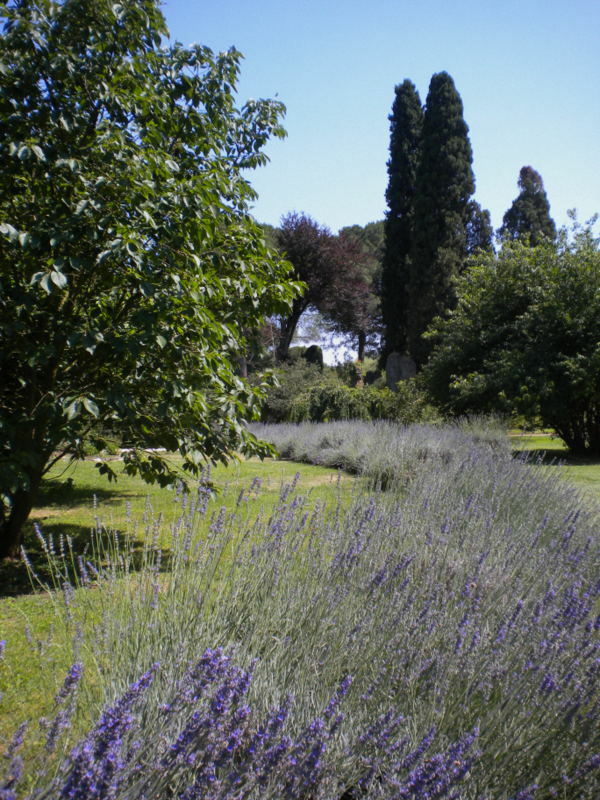 The garden indeed is a beautiful vision and gives alot of inspirations : climbing plants, lavender lined paths, springs and water bodies and splurge of undemarcated flower beds!